Claudette Haney began teaching pilates, in 2008, after several years of private training. She studied Stott Pilates and completed Mat, Reformer, Cadillac, Chair & Barrel in 2008 & 2009. Also completed in 2009 were several small equipment courses, Injury and Special Populations, and a Breast Cancer course. Claudette is an excellent instructor. When i first started classes I could barely do any exercises due to injuries and surgeries. She worked with all these challenges and has made me a productive person once again. Jennifer Carideo is a graduate of the University of South Florida and has a strong passion for overall wellness. Years of struggling with infertility lead Jennifer to Palm Wellness in 2003. 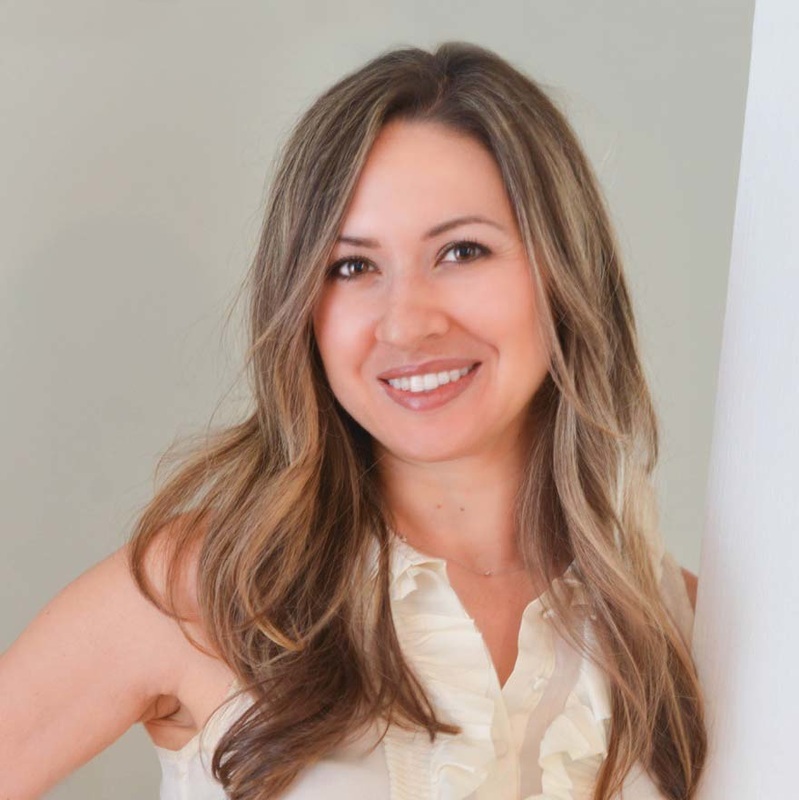 Over the years, she received acupuncture treatments and trained in Pilates under Natalie. What started as simple treatments, lead to a very blessed road. Adopting her son was the first of many miracles, all the while learning to listen to her body and follow a natural path to healing and wellness. Through raising a child, she realized even more the significance of overall wellness and what that meant to her and her family. She continued with acupuncture and Pilates and began to adopt a nutrition plan for her family that encouraged wellness and a strong soul. Blessed again with a child, Jennifer continued to listen to her body and learn how powerful our bodies can be through the help of Natalie. After an extremely healthy pregnancy, her daughter was born in 2007. There was no turning back now…the path to natural health and wellness was the road she wanted to be on! When Natalie approached Jennifer about joining the Palm Wellness team as a Certified TRX Trainer, Jennifer could not be more ecstatic. This was a magnificent opportunity to give back to others so much of what she learned over the past 10 years. Natalie and Jennifer worked together to create a Pilates Inspired TRX Suspension Training program for all levels and are excited to present this new program to you solely at Palm Wellness. Jennifer is married and blessed with two young children. An avid runner, Jennifer values the benefits of functional fitness programs and is excited to pair and bring her TRX experiences to Palm Wellness. Jen is an awesome TRX instructor! TRX is a different type of exercise. I had never done it before and Jen was very patient and encouraging to help me learn how to do it correctly. Jen finds the right way to explain the exercise so I can achieve maximum benefit. She creates a fun and effective workout experience. I always feel great when I leave and happy that I went. I feel that I have gotten much stronger and in good shape doing TRX. I highly recommend it! In most cases, Taylor’s smiling face will greet you as you walk through the door. With a calm and friendly nature, she will help facilitate the smooth transition from checking in to making future appointments. Through quick communication or friendly conversation, she plays a fundamental role in ensuring you receive that individual attention Palm Wellness is known for. She is a student at the University of Tampa. Majoring in Marketing and Minoring in business analytics. In her spare time, she is very active in her sorority, Delta Gamma. Taylor has been immensely essential both to me as well as the daily operation of Palm Wellness. I run a much more efficient practice with her by my side. Patients adore her and so do I!